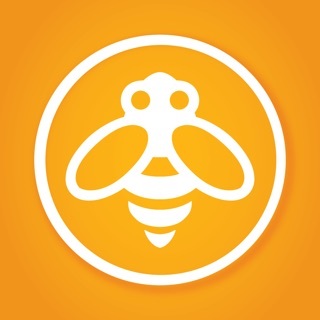 We update the app regularly to ensure the best experience for you. This version fixes the app not starting up for some people. It also fixes weather display for some people who had disabled the 24 hour clock, and many other bug fixes and improvements. 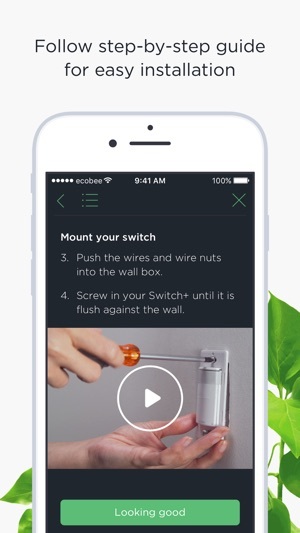 Let us know what you think of this update at ios@ecobee.com. I really like this product, and I’ve had it for more than 3 years! I installed my ecobee 2 more than 3 years ago. I did have an issue with the first remote sensor, but after contacting support, they sent me an additional one and it works flawlessly. I relocated the original sensor to a room adjacent to the thermostat and it now works as expected also. I have had times where I could not connect with my thermostat via the iPhone app, but I could not connect with other apps at my home at that same time, indicating that my very poor internet connection was temporarily down. 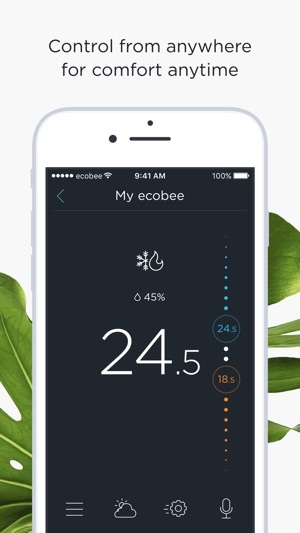 I can find no fault with the ecobee app, and I have found their support to be extremely good. They talked me through an issue that was similar to the “learning” that a competing product performed that I did not want. I would certainly recommend this product, and would definitely buy another if I ever need a new thermostat! However, it seems unlikely that I will need a new one as this one does everything I want it to and more. Additionally, I find this product much more cosmetically pleasing on the wall than other similar products. The LED display is not too bright in the dark, yet bright enough to easily read in daylight. Want to still have the list of devices? Bury it in another place. But don’t have the list be annoyingly front and center. - Have the schedule before more than 1 week. Surprise: most people no longer work the same schedule every week (example: firefighters). Usually schedules are the same for two weeks or even monthly. Suggestion: changing the weekly schedule is very annoying... have it go out at minimum two weeks. Would not allow the basic functions of a thermostat. You can’t simply raise or lower the temperature in your house! 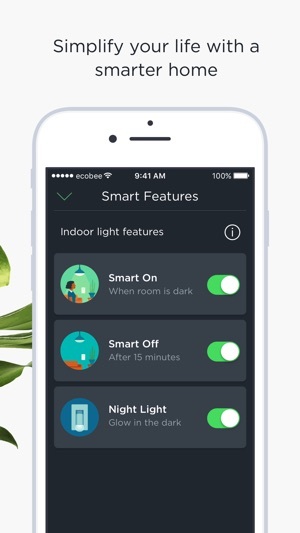 It’s also not actually HomeKit compatible. Ask Siri to change temperature once and it will lock that setting in place indefinitely. Ecobee admits this is a problem and blames Apple, but it is false advertising to say you can change the temperature with Siri. 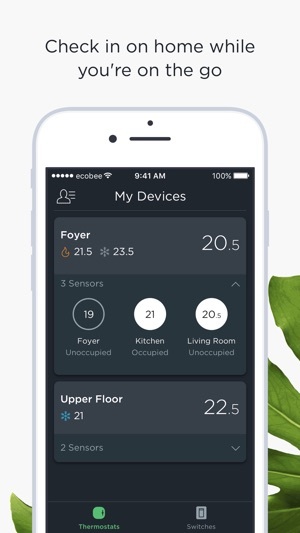 Ecobee’s idea of saving you money is to keep you too hot in the summer and freezing in the winter. My family had to wear jackets inside because the inaccurate thermometers would keep the heater off showing the wrong temperature. Resetting the narrow temperature range to compensate was futile because it never sensed the accurate temperature throughout the day. Multiple room sensors placed next to the main thermostat each show different temperatures. We could not simply turn on the heater when it was cold, not even manually. My ecobee and all the room sensors are back in the box and our home is finally a more comfortable place to live. 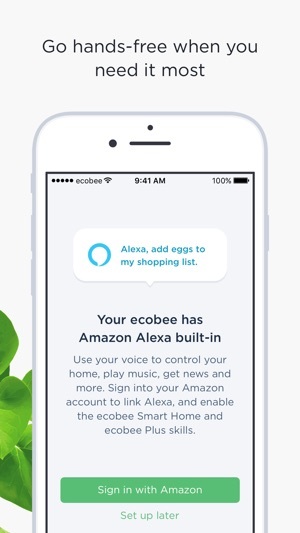 Sorry to hear you had issues with your ecobee and HomeKit! I'm happy to help you troubleshoot these issues. Please reach out directly to support@ecobee.com with your ecobee serial number and a description of any troubleshooting you have done.